Highway driving is essential for getting around the Bay Area. Many have lengthy commutes getting into San Francisco, the South Bay, other parts of the East Bay, and so forth. With so many people and so many cars, it's no surprise that highway auto accidents can be severe and even deadly. The legal team here at Sumner Law in Walnut Creek would like to consider some of the dangers of highway collisions. We'll note numbers and causes, and then discuss how an attorney can help you. According to 2013 statistics from California Highway Patrol, there were 223,128 people injured in motor vehicle accidents in the state. During the same year, auto accidents claimed 3,104 lives. In Contra Costa County alone (which encompasses Walnut Creek, Concord, Richmond, Danville, and other areas), there were 3,144 collisions that resulted in 4,310 injuries. There were 48 fatal collisions in Contra Costa County in 2013, resulting in 50 fatalities. Excessive Speed – People who exceed the posted speed limit are far more likely to get into single-vehicle and multi-car collisions than those who follow the rules of the road. Reckless Driving – Reckless behaviors behind the wheel put you, your passengers, and your fellow motorists at risk. Be sure to use your turn signals, to follow all posted road signs, and be courteous to those who share the road. Drunk Driving – Driving while drunk or under the influence of any controlled substance can lead to problems with your decision-making skills and reflexes. Never get behind the wheel when your faculties are impaired. Lane Splitting – While legal in California, motorcyclists driving between lanes on a highway puts plenty of people at risk. Texting While Driving – If you text while driving at highway speeds, you can cover the length of a football field with your eyes on your phone rather than on the road. 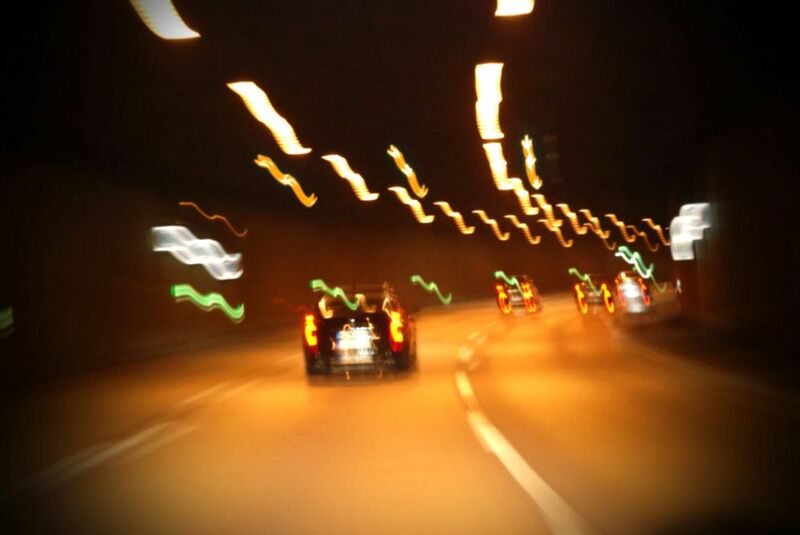 Driver Fatigue – Drowsiness can have the same effects as being drunk. If you're feeling sleepy, find somewhere safe to pullover and rest instead of hitting the road. Rain can lead to slick streets and flooding. This means more chances of losing control of your vehicle and possible hydroplaning or stalling out. On top of that, debris in the road, malfunctioning signals, and obscured signs can make normal highway driving deadly. Sometimes you may be driving safe, but your vehicle is the danger to worry about. Defective auto parts and poor vehicle design can lead to issues with handling, braking, and simple traction. The automakers and parts manufacturers need to be held accountable for these preventable dangers. Auto accident litigation can be tricky, especially when an auto company, trucking company, or third-party is liable for a collision. Whether facing individuals or a business, we will make sure your case is given its due. We will fight for damages to cover medical expenses and property damage and also provide you with sound counsel about your legal options. Our focus on the complex legal matters allow you and your loved ones to focus on moving forward with your lives. For more information about your legal options following a severe collision or accident, contact an experienced personal injury attorney today. The team at Sumner Law will be here for you in your time of legal need.